The Complete #1 BEST SELLING series of adorably funny Christmas Romances on Kissing Bridge! With a FREE BONUS BOOK!!!! 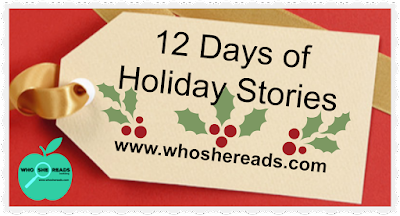 Now this enchanting holiday series of festive feel good novels, and cozy mystery books are together in one place! Six enchanting Christmas books to inspire and make you smile. You'll love all the character as they deal with romance, family life, and the crazy Christmas obsessed town! 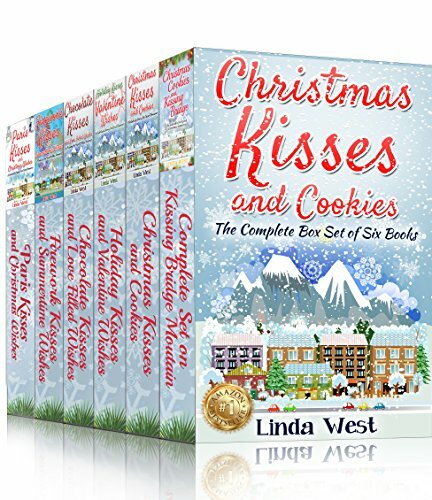 Book 1 - Christmas Kisses and Cookies - Supermodel Summer Landers is forced to return home from LA to Christmas crazy and ultra adorable Kissing Bridge Mountain. She discovers her family blue ribbon cookie winning legacy is in shambles. Together with her mom and older Aunt they work to beat their rivals and Martha Stewart. Book 2 - Holiday Kisses and Valentine Wishes - Dodie is broken hearted when she comes to stay at the Kissing Bridge lodge. She finds herself falling for a soldier she writes letters to. She never imagined he'd show up in Kissing Bridge. Book 3 - Chocolate Kisses and Heartfelt Wishes - Olympic hopeful Kacey Anderson comes home to Kissing Bridge to heal and secretly train against her coaches wishes. A compelling activist makes her question her true path in life and love. Book 4 - Firework Kisses and Summertime Wishes - Sweet Elle is broken hearted when her longtime boyfriend dumps her because she's not good enough to be his future wife. She finds solace in her horses and a stranger that has lost as much as she has. 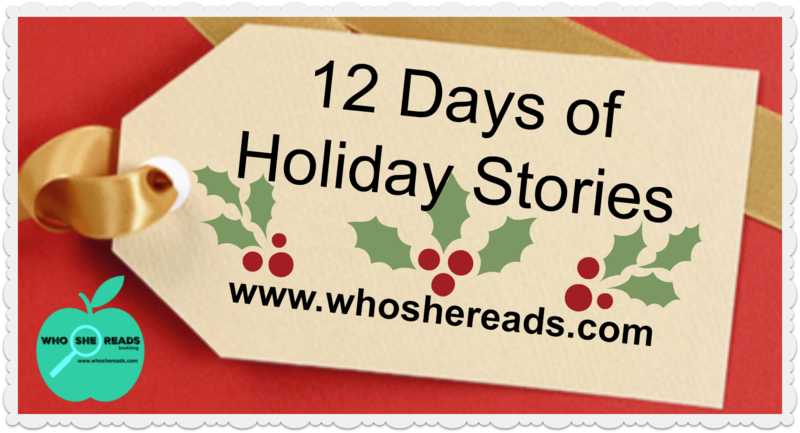 Book 5 - Christmas Wishes and Paris Kisses - Kat O'hara is a writer that can't write. Her long distance relationship is putting a strain on her nerves and her diet. When she meet a stunning stranger, Raj Kumar from India, she dislikes him immediately. A super funny odd couple, they are thrown together in a night class, and transform each others lives. 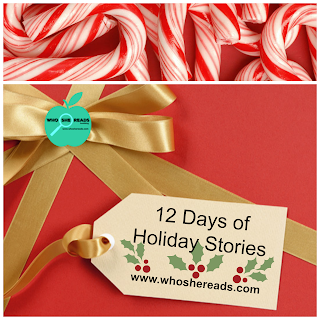 6 - Christmas Belles and Mistletoe - Kissing Bridge is in an uproar when the Landers' famous blue ribbon cookie recipe is stolen. Everyone is a suspect, especially Mrs. Beaverton who's been stealing kisses from all the men in town that happen anywhere near hanging mistletoe. It's a cosy mystery only a Christmas miracle and Santa can solve. Magical recipes and secret baby's delight all in this HEA set. 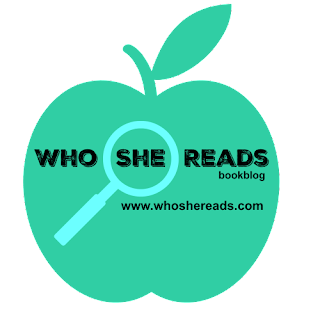 ***SURPRISE BONUS BOOK NEW RELEASE!